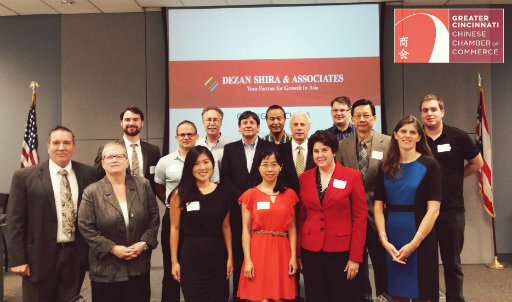 Richard Cant, Dezan Shira’s regional director for central China, will fly into Cincinnati to share information on China’s changing economy. Trends have shown that the country is moving from a export-based, manufacturing economy to a service-based, consumer market. Mark your calendars for June 18. Save the date and click here to register now.